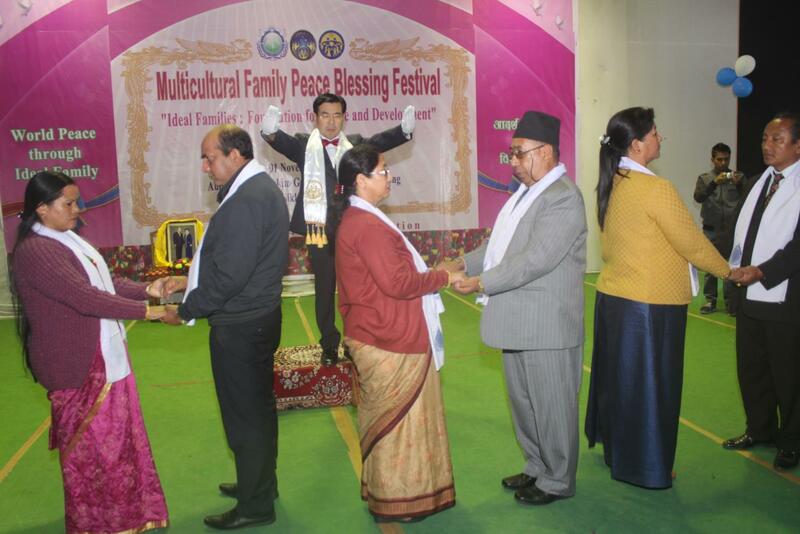 UPF Asia, Robert Kittel: The Blessing in Sikkim was a miracle. 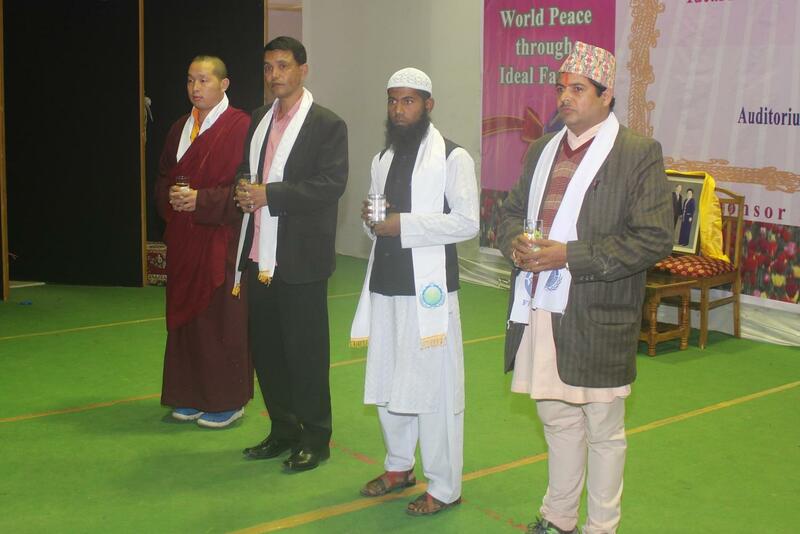 Two current Ministers from the Government of Sikkim attended the 4-hour program. They also participated in the holy juice ceremony and indemnity stick. 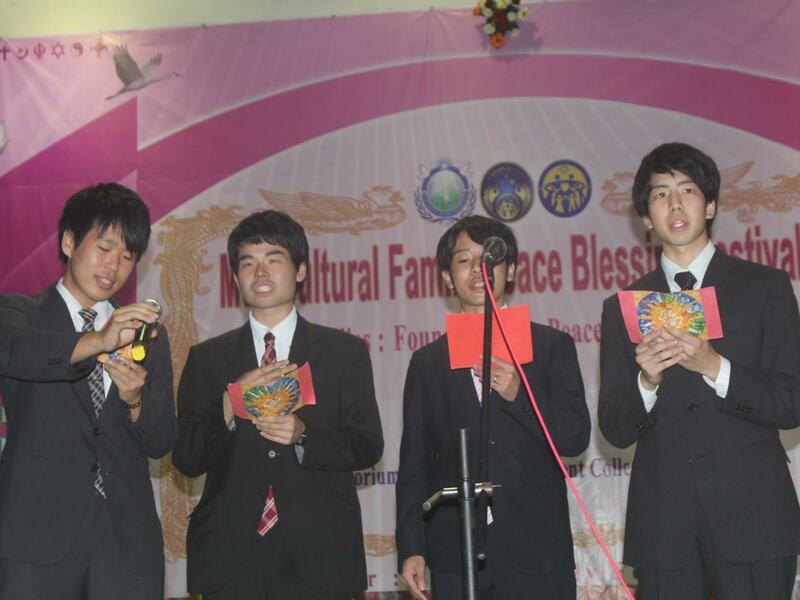 The event received front-page coverage in three newspapers; in all, four papers covered the Blessing. Another part of this miracle—was that it was conceived just seven days before its victorious conclusion on Nov. 1, 2015. The auditorium was packed as 215 couples received our True Parents’ blessing to rededicate their marriages to God. How was that possible? In one word… unity. 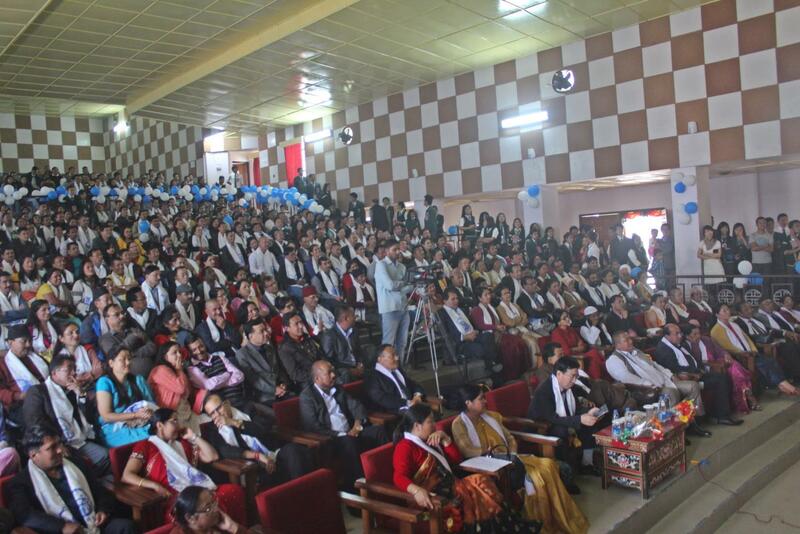 The unity between the National Leader, Mr. Krishna Adhikari, and our key Ambassador for Peace, Hon. G.M. 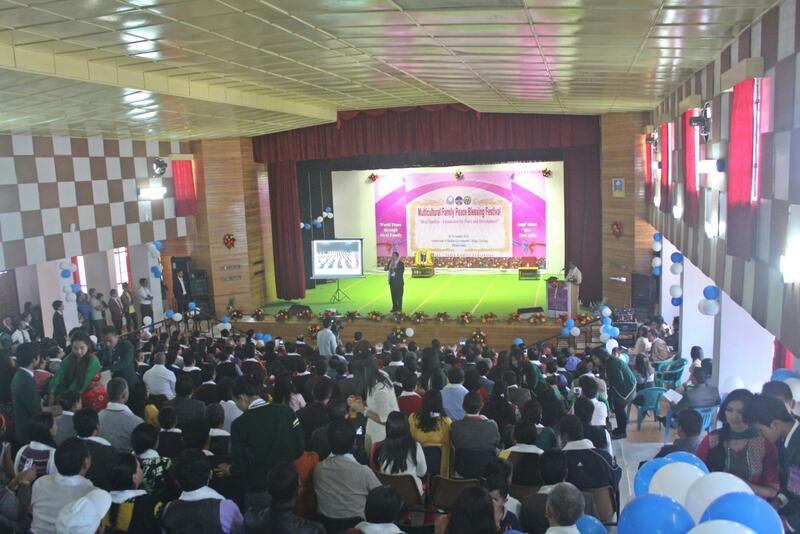 Gurung who is a Minister in the Government of Sikkim, provided governmental support making this program so grand in such a short time. Building on this, the unity between our National Leader and our 30 fulltime members along with 138 college volunteers provided the manpower to allow God and our True Father from the spiritual world to fully work. 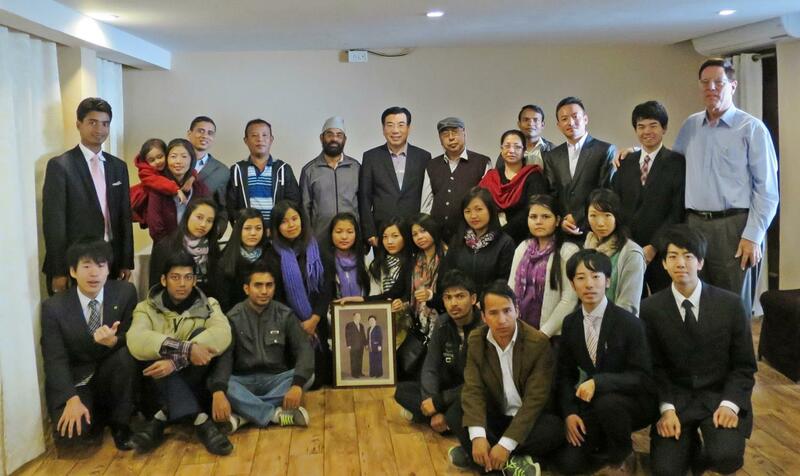 The Principle of the Sikkim Government College invited us to have a program for all her students in March. Hon. 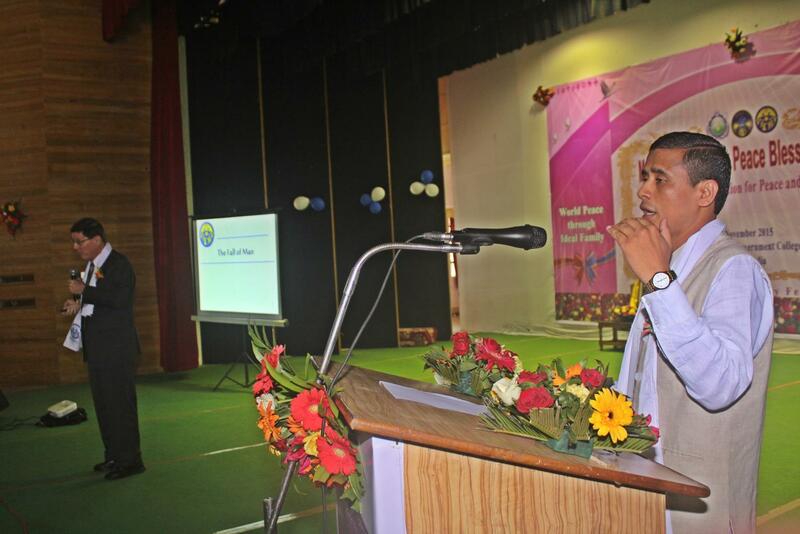 GM Gurung testified so strong to our True Parents. He placed a khada on their picture and did a very dignified half bow. Hon. 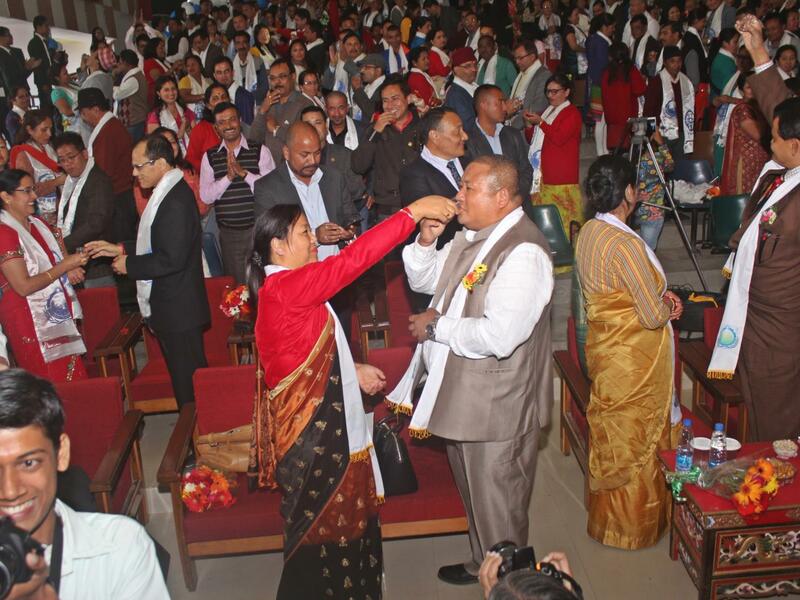 GM Gurung promised to fill the sports stadium in Sikkim next year with 50,000 people for a Blessing festival. This morning Dr. Yong will meet all members for Hoon Dok Hwe. 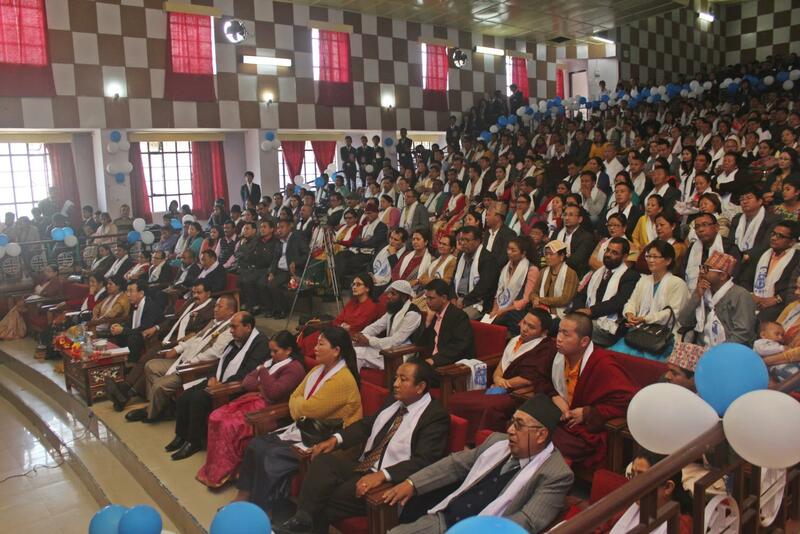 Three current Ministers of the Government of Sikkim (seated to the right of Dr. Yong) met in Gangtok the day before the Blessing, Oct. 31, 2015. 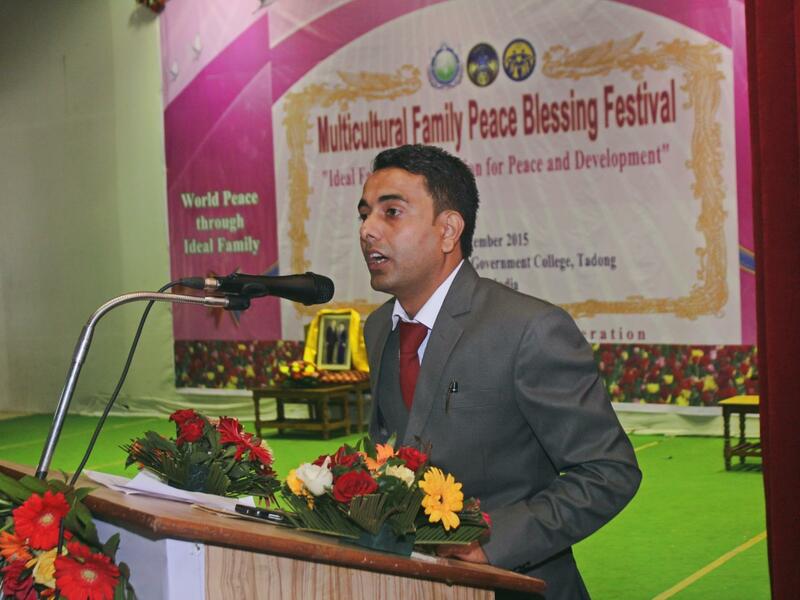 UPF-India was celebrating its 10th anniversary since it founding. 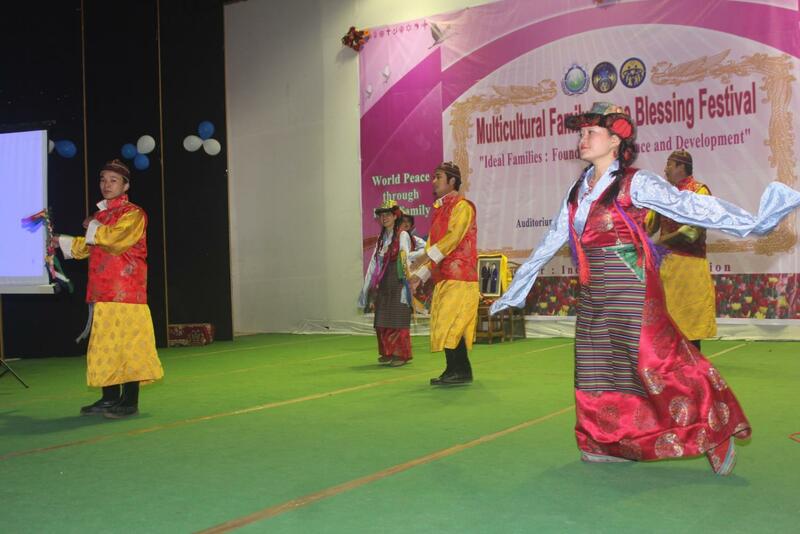 One decade ago True Parents personally came to India on their world tour and UPF-India was launched. 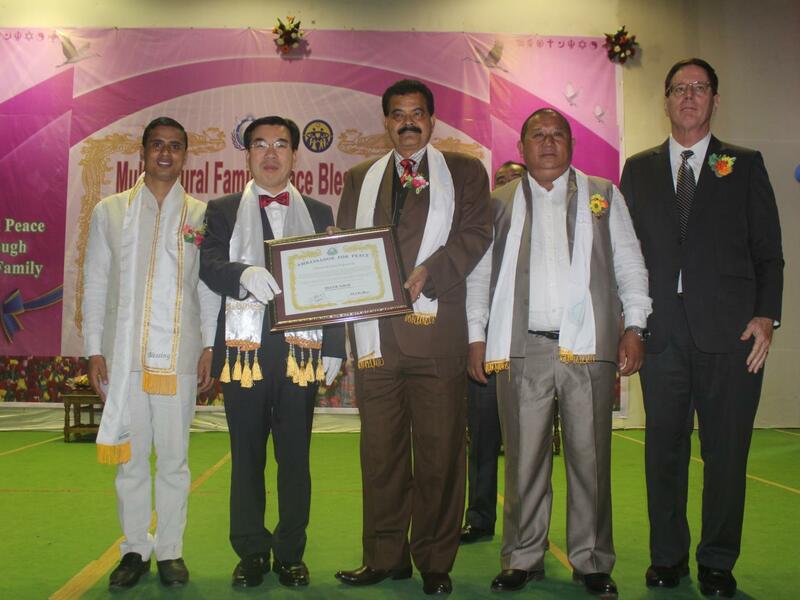 In commemoration of this historic day, key supporters of the “Mulitcultural Family Peace Blessing Festival” met Dr. Yong, the Chairman of UPF-Asia, for a celebration.